Some people like to dance and Desafinado Music Planner knows how to party! 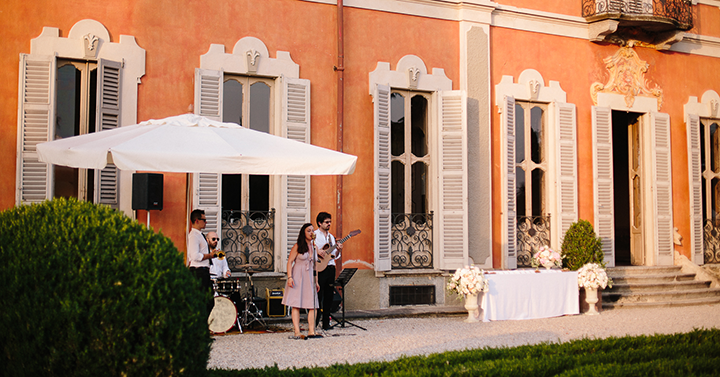 We set up a professional audio and light equipment to create a super duper dance floor in a stunning classy villa in the Northern Italy countryside. 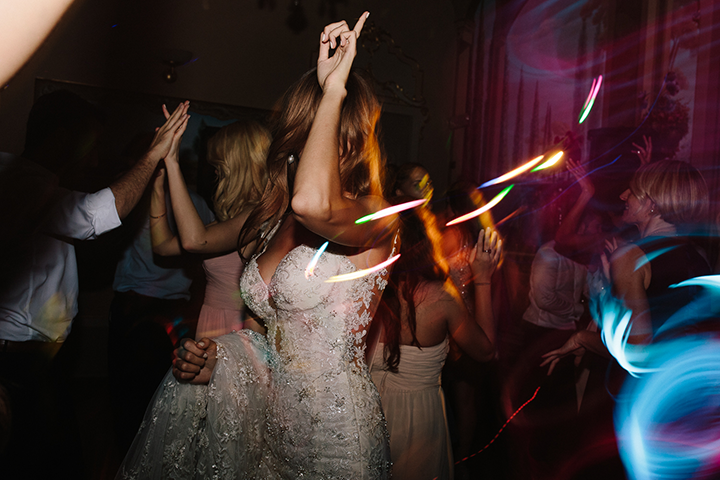 The DJ set was created directly with the couple some weeks before the marriage; we had a vibrant mix: from Latin to international 70s and 80s revival music.